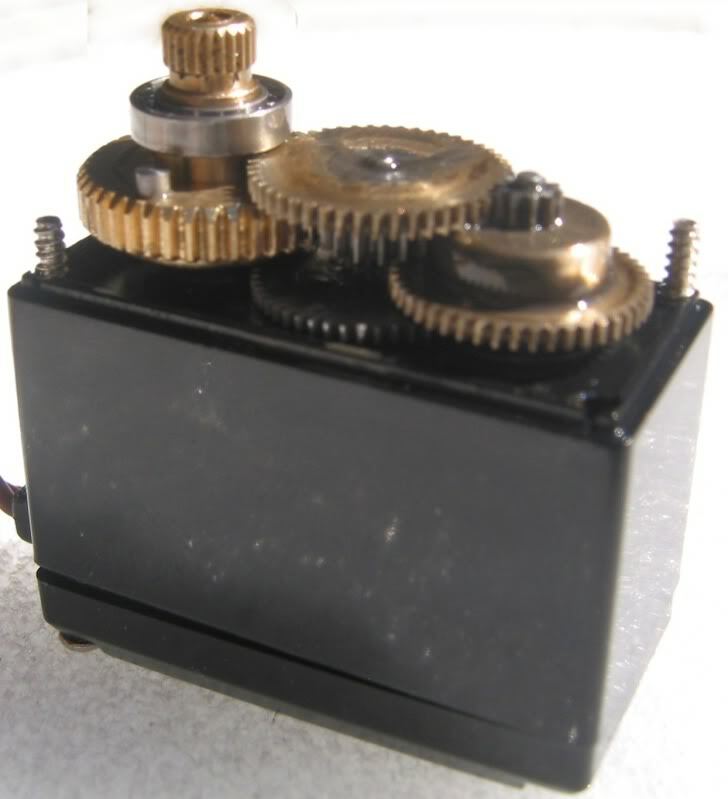 - Multiple servo horns and mounting hardware. 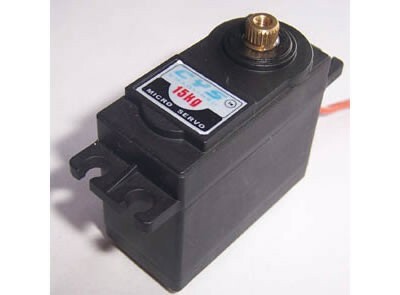 Servo uses Futaba-splined servo arms. - Operating Speed @ 6V: 0.16sec/60 deg. - Operating Speed @ 7.2V: 0.14sec/60 deg. 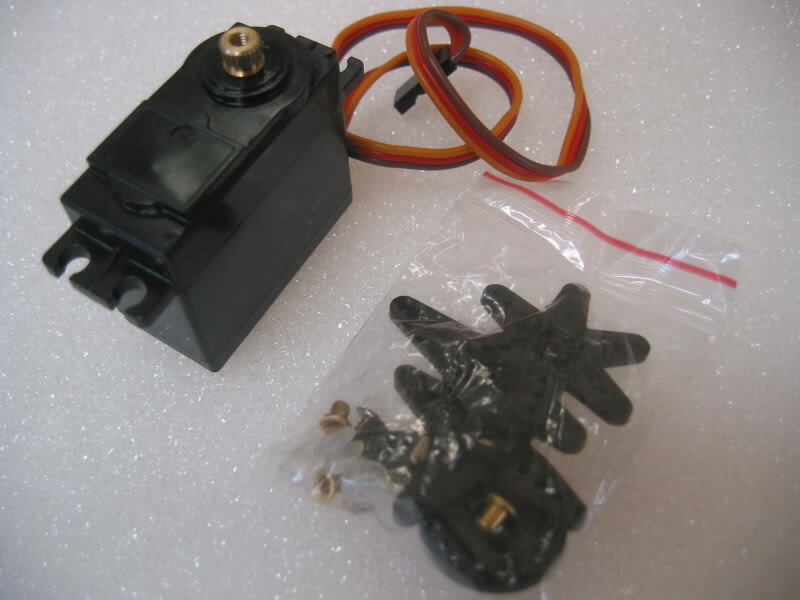 This product was added to our catalog on 11/09/2010.